We are all aware of the importance of the environment - it's in the news, it affects our behavior and the decisions we make every day. But what actual impact has environmental thinking had on the world around us? 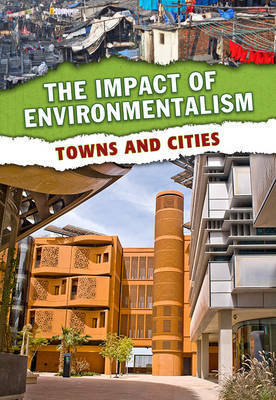 This thought-provoking book looks at the way new ideas about the environment and sustainability have changed the way our towns and cities are designed, and will do so in the future.